We understand that in today’s fast-paced world of business, things need turning around to a high-specification and often very quickly. We get that requirements can change from day-to-day meaning that what may have been straightforward at the outset, may now seem a much bigger job. Here at Bahson Colour, no challenge is too big for us. Talk to us, it can be done! At the end of the day, we are happy if you are! We have all the latest software and equipment, enabling us to run a studio that can handle almost any type of job, large or small. 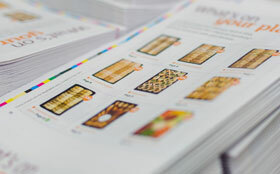 Come and talk to us, from the outset we can discuss everything from design to paper type, special ink requirements to unique effects and finishes. We know creating your files can sometimes seem like a complex task, we offer expert advice on file creation, setting you up to use our online proofing system, a god send for those last minute urgent jobs, giving you total control of amends and approval. 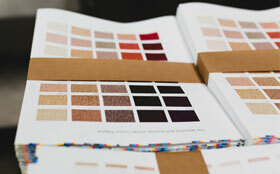 When colour matching is critical, we have the in-house colour management expertise to set your mind at ease. If your colour requirements go beyond recognised standards we can help you achieve them! 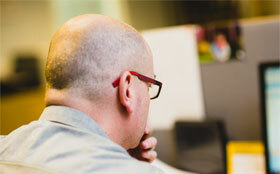 You will be allocated a client partner from the moment you require a print / project spec. All our client partners have the experience to cover every aspect of your requirements, from artwork format to personalisation to mailing and distribution. 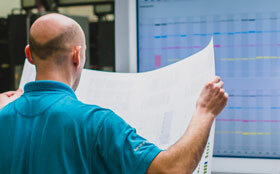 Your client partner will manage production of your job through every process using our internal remote Prinect technology which is linked directly to all equipment, we will keep you informed every step of the way if that’s what you want! 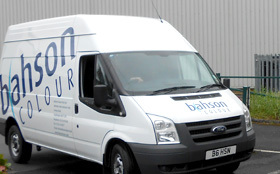 Whatever you require, we can organise local, national or international deliveries for you. We can also organise distribution and mailing of your product within specific regions. 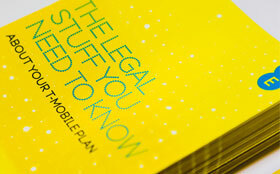 Great print, reaching your target audience, without you having to do all the hard work! 24 Hour production means we can achieve impossible deadlines every day. Renowned for our fast turnaround and ability to meet the tightest of deadlines, we pride ourselves on delivering time-critical projects to the highest specification with no fuss, only quality.